Let’s Get Restarted | Life Is Fine! Fine As Wine! Tap tap!Is this thing still on?! It has been quite a while — no doubt some people are receiving an email update from a blog they forgot they subscribed to. I did receive a comment a while back from a “Cubicle Charlie” reminding me that I did, in fact, own a blog, and as such, I should probably post on it. (I have a sneaking suspicion that Cubicle Charlie is actually my husband, who neither works in a cubicle nor is named Charlie). And now… well… New Year resolutions and all… it’s time to do (almost) like the Black Eyed Peas say and get restarted. Part of the trouble was the scope, which I am attempting to revisit. Blogging at a regular rate proved arduous within the structure I had originally defined. I am motivated to make this space more inclusive, more accepting (or possibly forgiving), encouraging me to post when and what I am inspired to. The fact that I am five months pregnant has brought this issue home for me, as still I feel the urge to express, if not imbibe. Having said all this, the fundamentals have not changed: this is a blog about life and wine. Wine represents the beautiful — the fine — parts of life. I want this blog to have the effect of a bold red, a crisp white, a sentimental rosé or a brooding port. I pour myself a glass of life! With that, let’s return to black eyed peas. Having moved from Chicago to Charlotte last spring, I consider myself a beginner student of Southern culture, and so far it has been an eye-opening education. 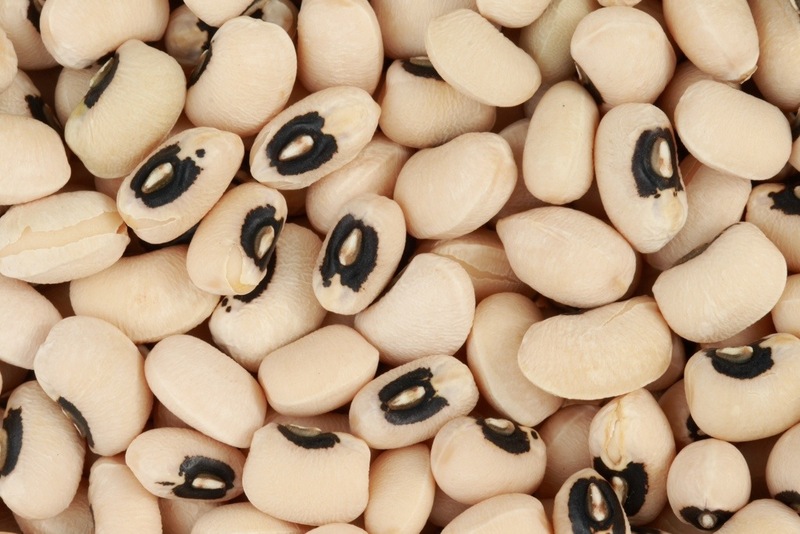 I learned too late, for example, that it is customary to eat black eyed peas at the new year — the shelves had been cleared by the time I went around to the grocery stores last night. So to honor the tradition as best I can, I am serving some up with this first post, hoping they bring luck in all that lies ahead. Here’s to resolutions and ruminations in 2014! This entry was posted in Uncategorized and tagged Life Lately by thiswineisfine. Bookmark the permalink.